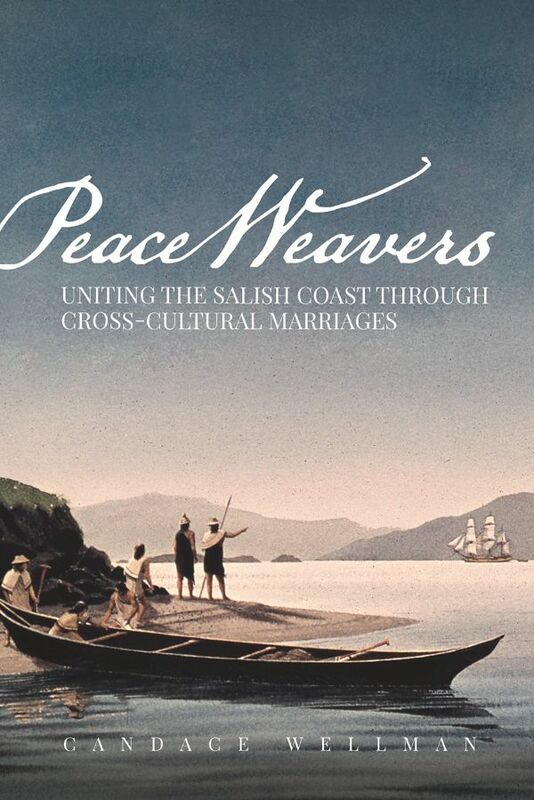 Peace-weaving marriages between Salish families and pioneer men played a crucial role in mid-1800s regional settlement. Author Candace Wellman illuminates this hidden history and shatters stereotypes surrounding these relationships. The four exceptional women she profiles left a lasting legacy in their Puget Sound communities. 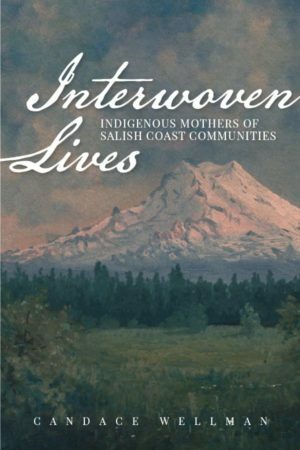 Strategic cross-cultural marriages between Coast and Interior Salish families and pioneer men played a crucial role in mid-1800s regional settlement and spared Puget Sound’s upper corner from tragic conflicts. 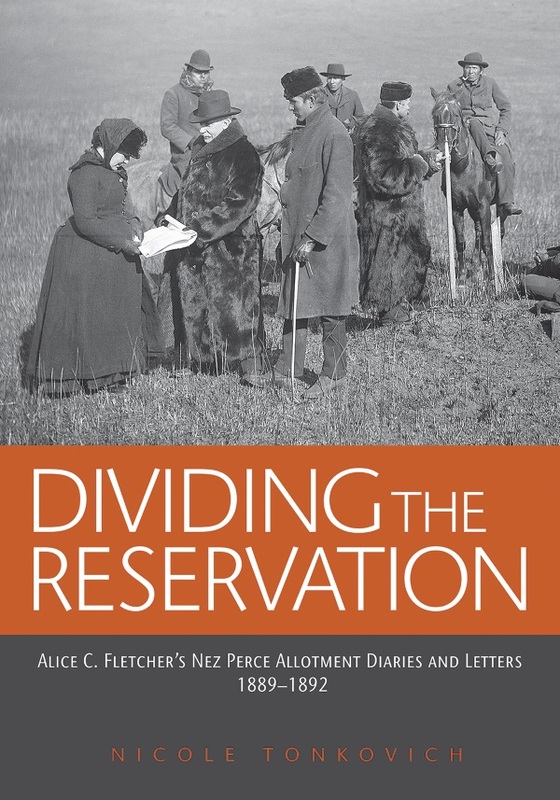 Accounts of the husbands exist in a variety of records, but the native wives’ contributions remained unacknowledged. Combining primary and secondary sources, genealogy, and family memories, author Candace Wellman illuminates this hidden history and shatters stereotypes surrounding these relationships. The four women she profiles exhibited exceptional endurance, strength, and adaptability. They ran successful farms and businesses and acted as cultural interpreters and mediators. 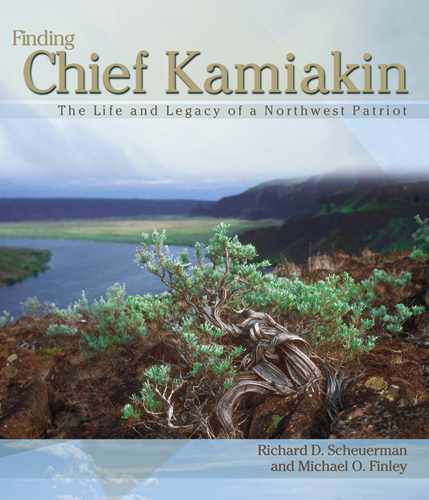 Although each story is unique, collectively they and other intermarried individuals helped found Puget Sound communities and left a lasting legacy. They were peace weavers. Want to know a little more? Read about Candace Wellman’s eighteen-year writing journey in her Seattle Review of Books interview with Martin McClellan.